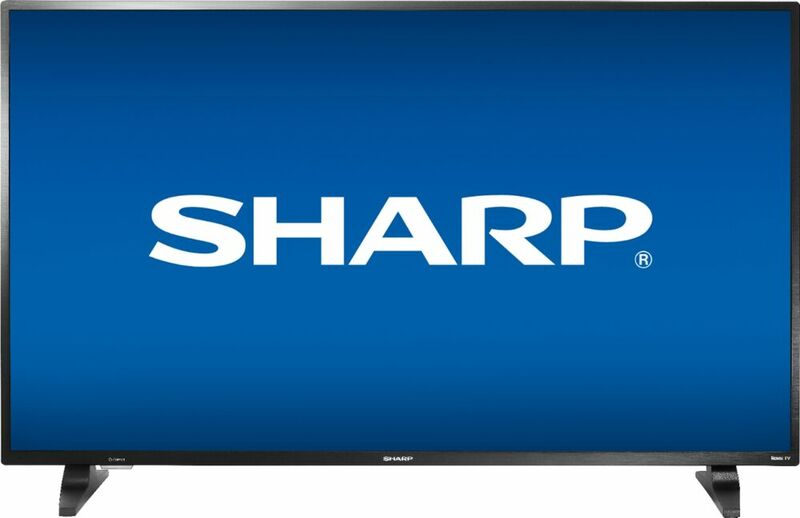 Sharp - 50" Class - LED - 1080p - Smart - HDTV Roku TV. Only at Best Buy 1080p (Full HD) resolution Smart TV, Built-in Roku smart platform 60Hz refresh rate. Smart Platform: Roku TV. 1080p resolution for stunning HD images.